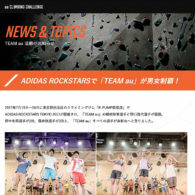 Adidas Rockstars Tokyo 2017 | Arque Inc. 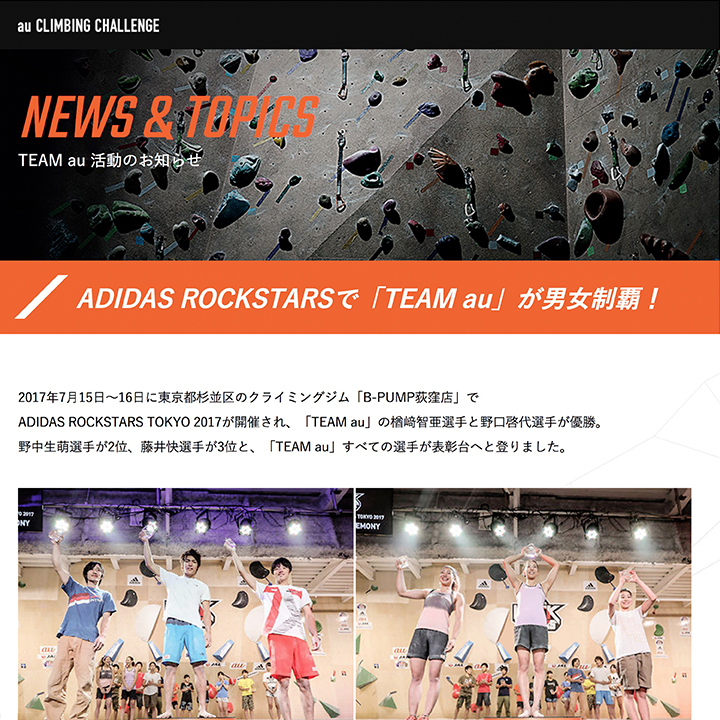 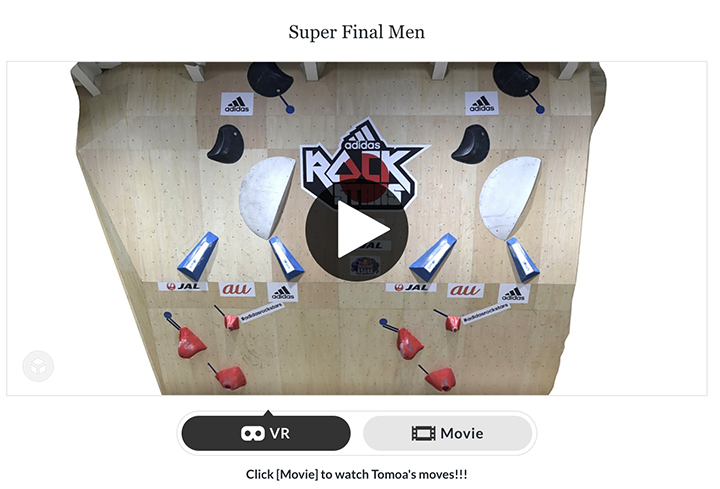 The sports climbing archive library “OnlineObservation” which is operated by us, covered the competition “Adidas Rockstars Tokyo 2017" promoted by Adidas Japan Co., Ltd. 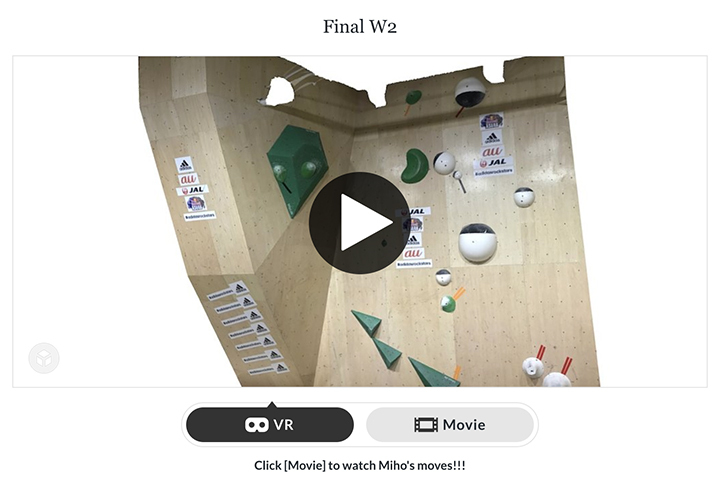 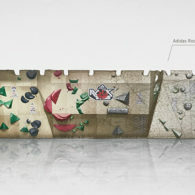 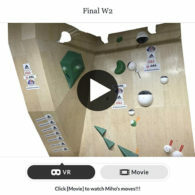 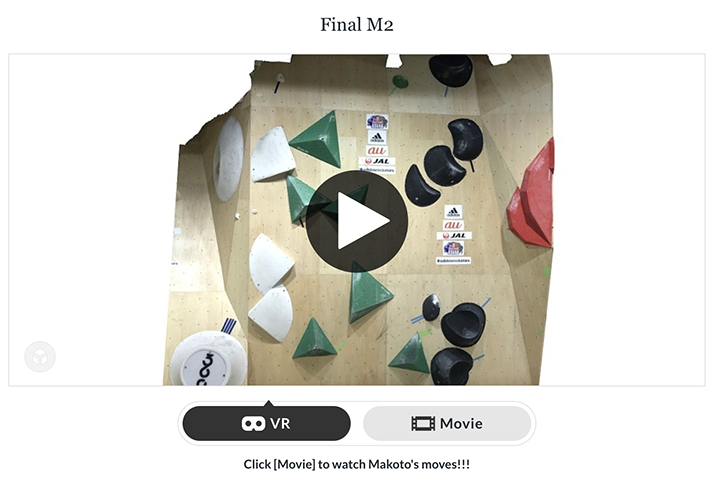 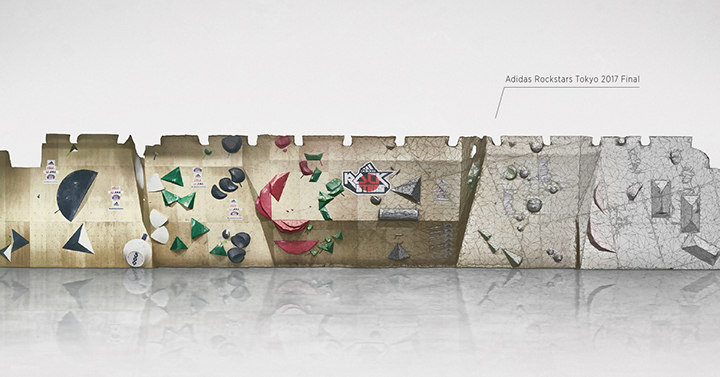 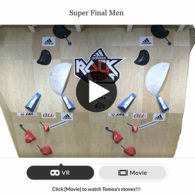 It saves the wall of Bouldering by 3D scan, and it is utilized in competition watching, live broadcasting, event articles and so on.